Millions of us look forward to the holidays, but there are some aspects of the season that we dread. The holiday shopping rush is just the start. There’s also the hectic traveling schedules, the high expenses, and of course, the hostile relatives. If you need tips for keeping the peace between your loved ones this holiday season we’ve got you covered. Seeing your family during the holidays can be both a loving and trying experience. There may be relatives you aren’t looking forward to seeing or there may be difficult conversations that are bound to come up, such as the past election or difficult family issues. 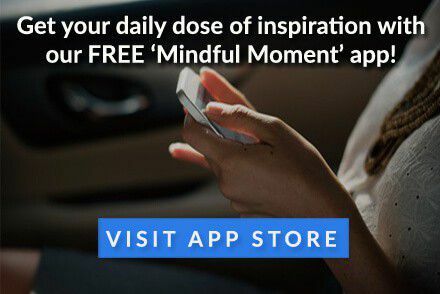 Taking a mindful approach to some of this strife can reduce your holiday stress and help you get through the season a bit easier. 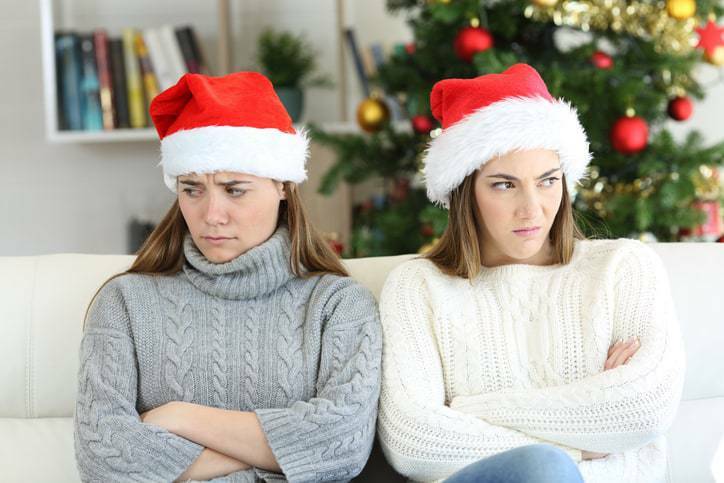 Make your holidays as cheerful as possible with these four tips for avoiding hostile relatives. Being prepared for arguments and outbursts is the best way to avoid dicey situations. So have a plan in place and stick to it. Know how will you address certain topics and which family members will be great allies for you. Spending too much time with toxic people can also open old wounds or lead to arguments. So have distractions on hand such as friends you can text or engaging smartphone apps. Some subject areas are best left untouched. Consider communicating with your family beforehand and remind them that certain topics will be off limits for discussions, such as politics. If these “hot button” issues must be addressed, be sure to proceed with caution. Recognize that you might not be able to change their mind; instead, try to reach some common ground. It’s the season of love, gratitude, and compassion, so be charitable, even to your hostile relative. Enjoy the good times and try to let the bad roll off your back. And if you try to put your best foot forward, your family is likely to do the same. Be prepared for every contingency. If you have a feeling that things are likely to go south this holiday season, have a survival kit on hand. This survival kit can include a range of things that will help you feel better, including an inspirational book, tea, or emergency chocolate. If the issue requires more drastic measures, consider taking a break. Go for a walk, take a drive, or spend a night in a hotel if possible. This can help you get perspective. Bonus. Need more tips for beating stress during your holidays? Try one of these six stress-proof holiday tips.